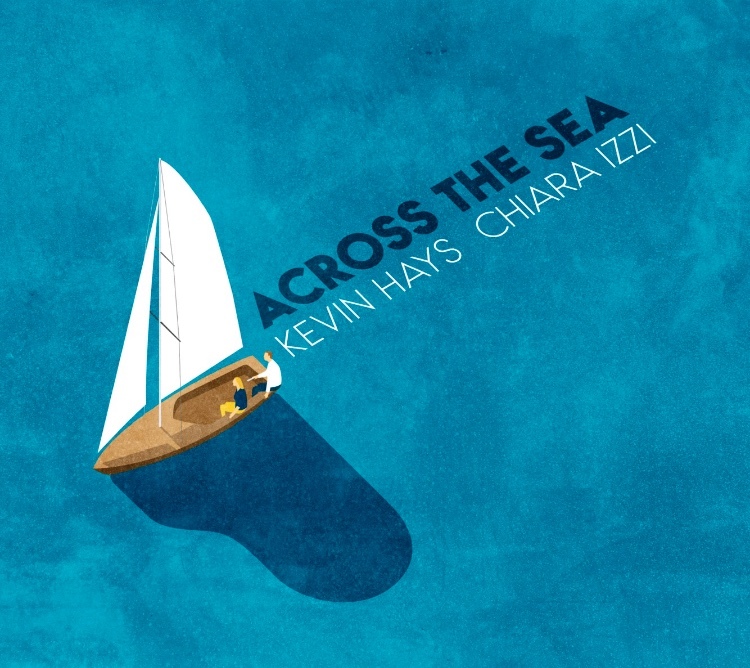 REVIEW: Chiara Izzi & Kevin Hays’ “Across the Sea” Gets a 4/5 Review from UK Vibe! 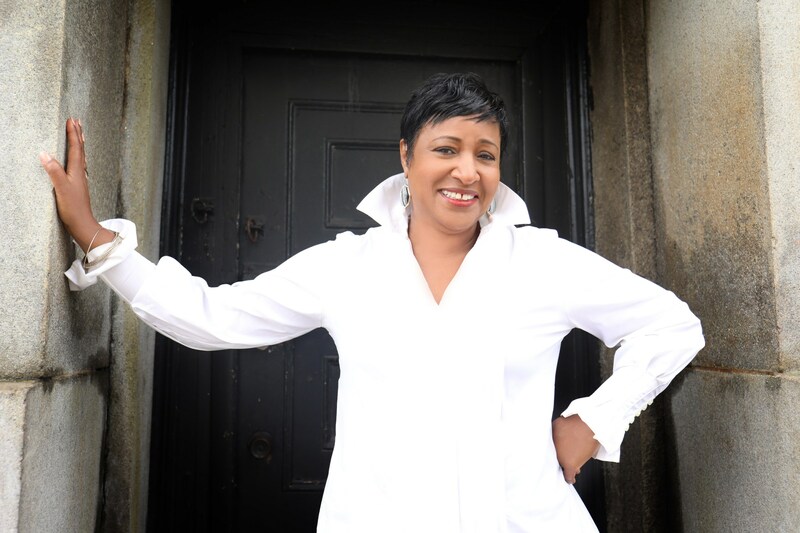 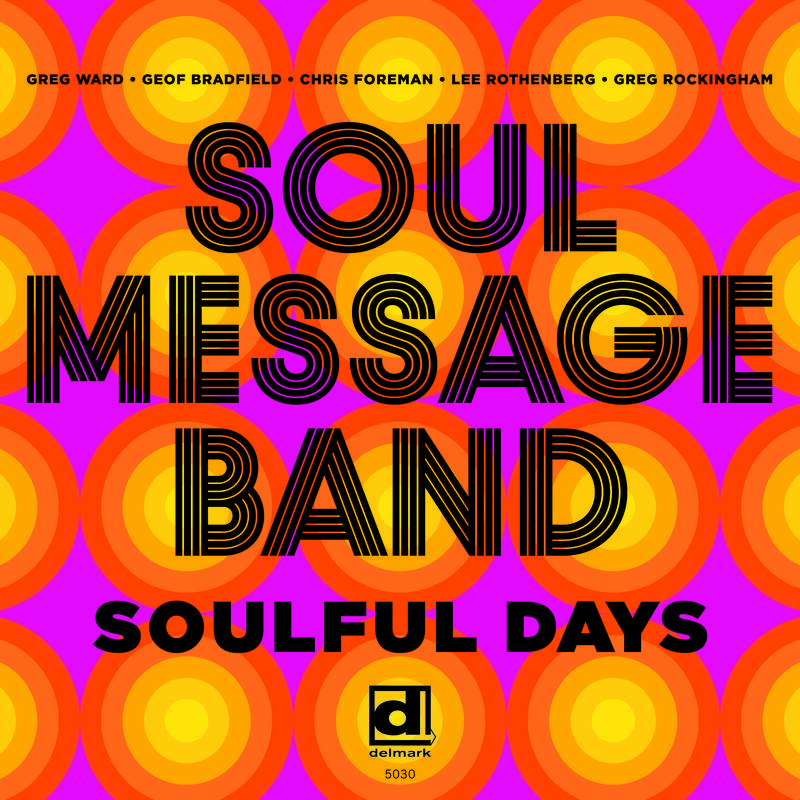 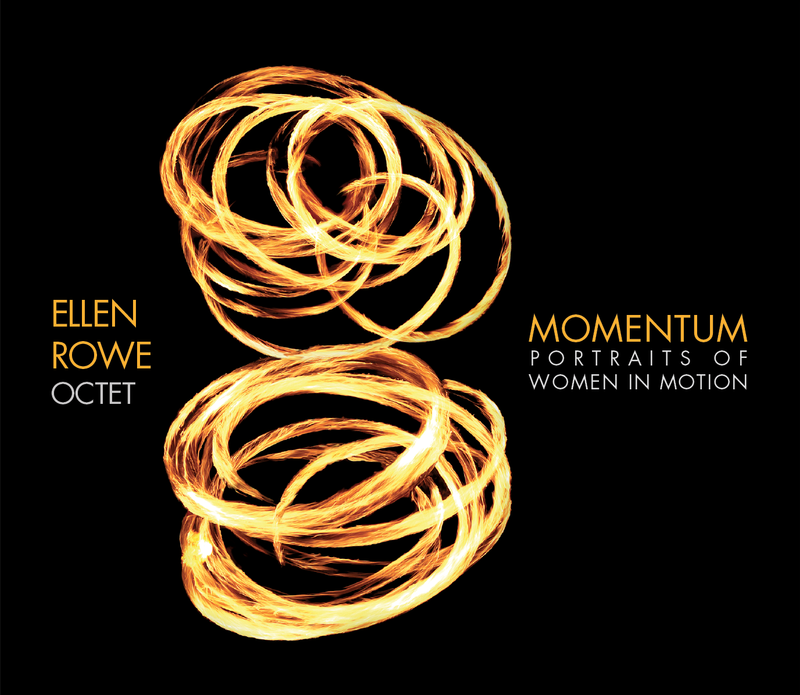 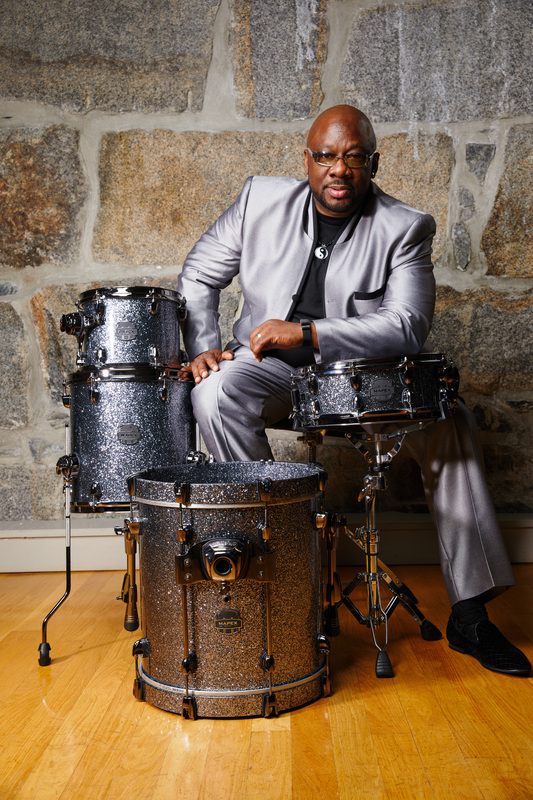 REVIEW: O’s Place Jazz Newsletter Reviews Multiple of LLP Artists! 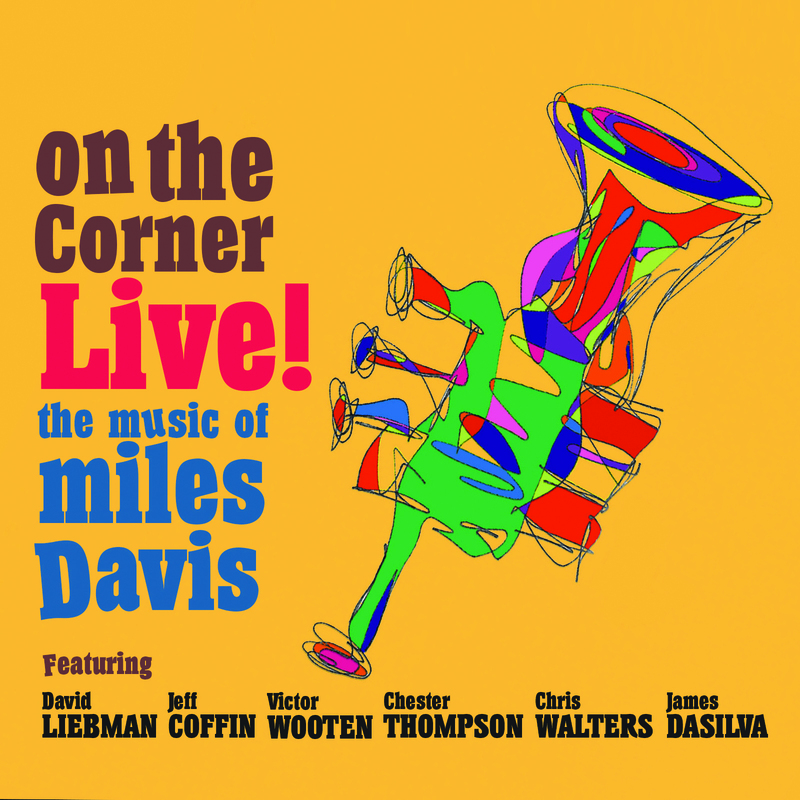 REVIEW: JazzTimes Reviews Jeff Coffin & Dave Liebman’s “On the Corner Live! 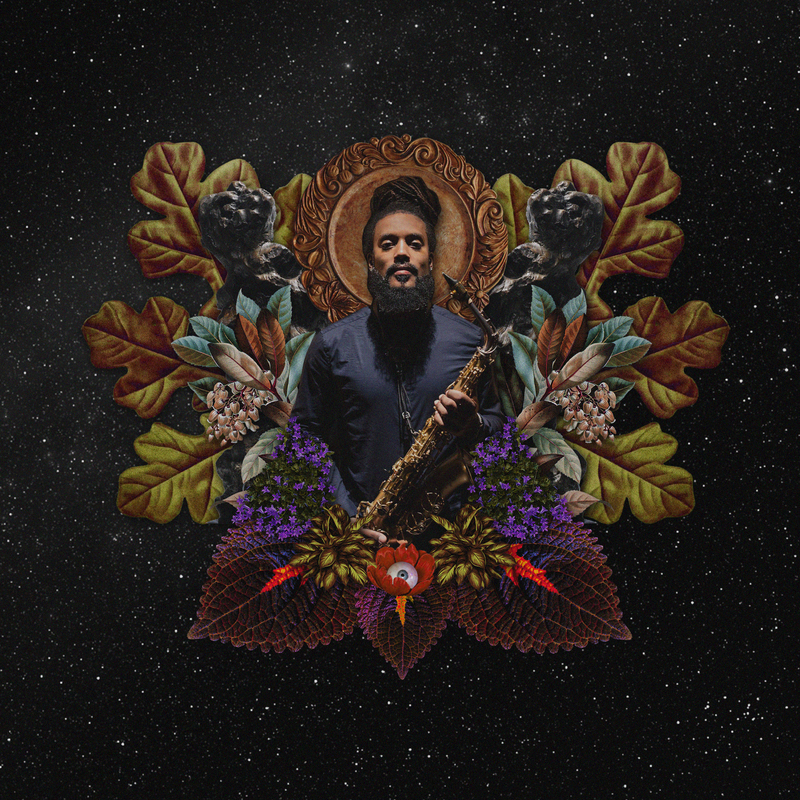 The Music of Miles Davis! 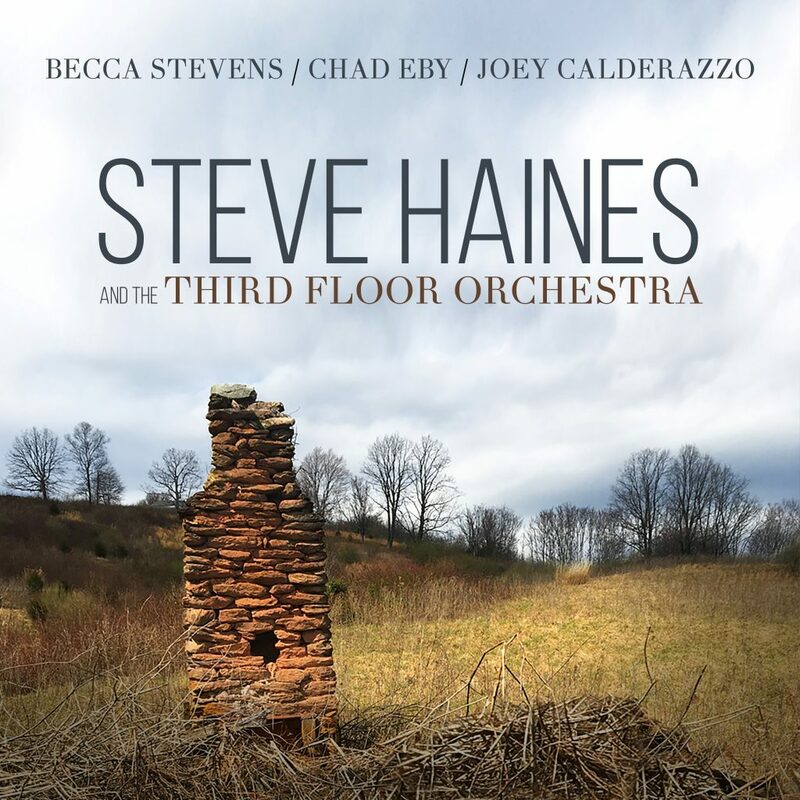 REVIEW: All About Jazz Reviews Steve Haines & the Third Floor Orchestra! 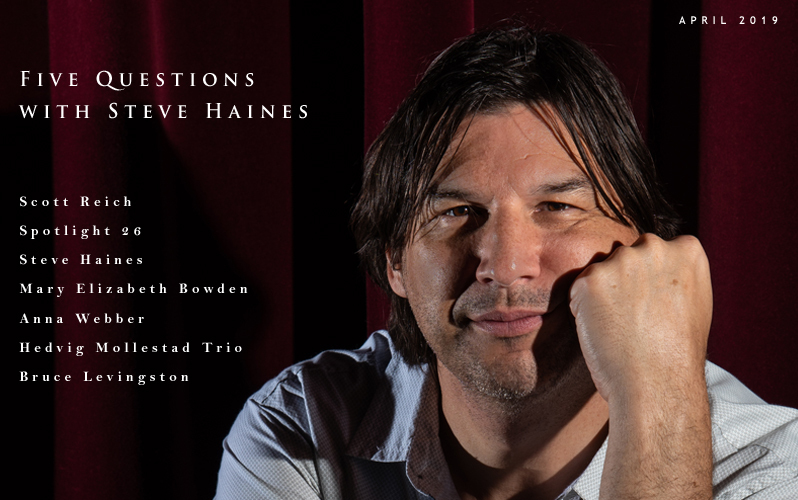 LEAD STORY: Textura Reviews & Interviews Steve Haines!